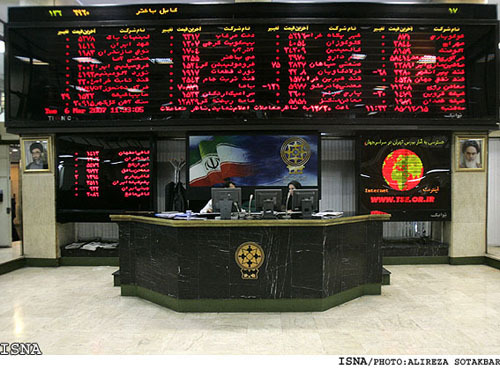 TEHRAN, June 11 (Mehr News Agency) - The director of the Privatization Organization of Iran (POI) here on Wednesday announced that bourse value of Iran will exceed $70 billion by next month. 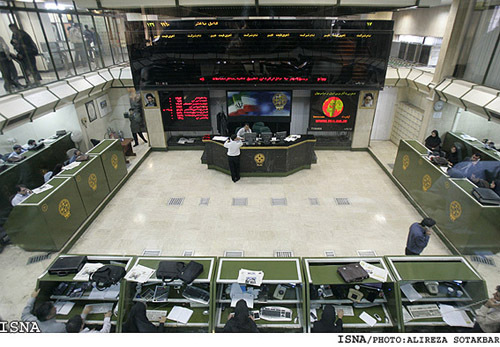 Gholamreza Kord Zanganeh said that the ceiling value of bourse in last Iranian calendar year (ended March 19) stood at $34 billion adding, "the figure will be more than doubled this year." He announced that the Telecommunication Company of Iran finally entered the Tehran Stock Exchange (TSE), speculating its stock as one of the most remunerative ones. He noted that privatization of 15 petrochemical companies are on top of the TSE's agenda. "80 percent of shares of Mobarakeh Esfahan Steel Company has been privatized so far and 80 percent of Khuzestan Steel Company will soon be offered in TSE. Referring to the deadline for privatizing of the state run companies by Iranian calendar year of 1393 (six years from now) the official predicted that all of the remunerative companies will be privatized in the next two years.